This CD is a breakthrough. 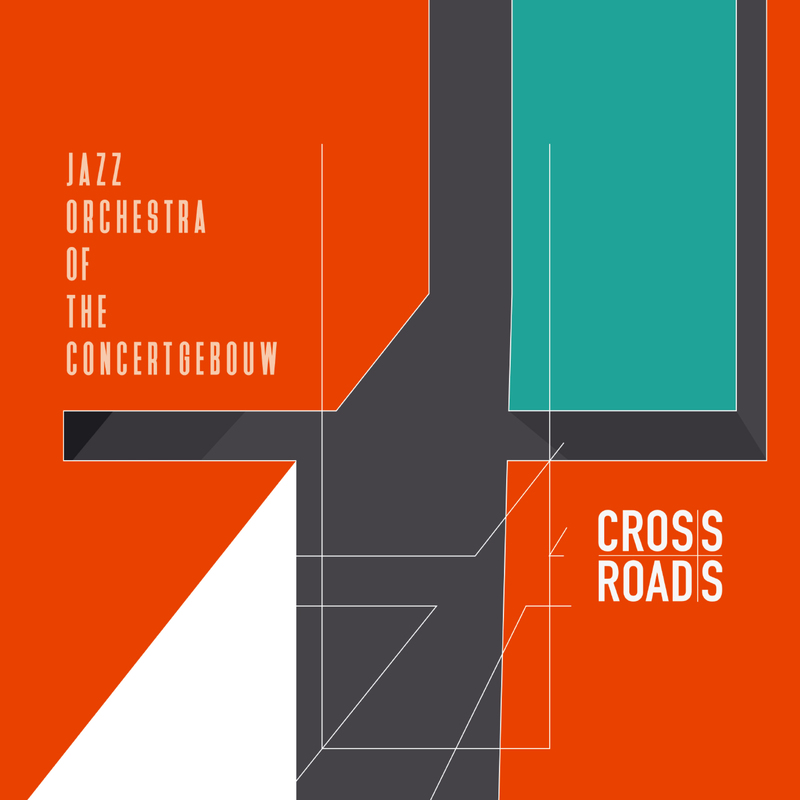 Along with their future-oriented American colleagues of the Maria Schneider and Darcy James Argue orchestras, with this CD the Jazz Orchestra marks a new century in the development of the jazz big band. "**** - The interplay of horn sections is excellent. From the first song 'Shortcut' it swings, the guitar by Martijn van Iterson prevents any gagging and in the final piece is nicely fiercely duelled by trumpet player Ruud Breuls and tenor saxophonist Simon Rigter."